1. 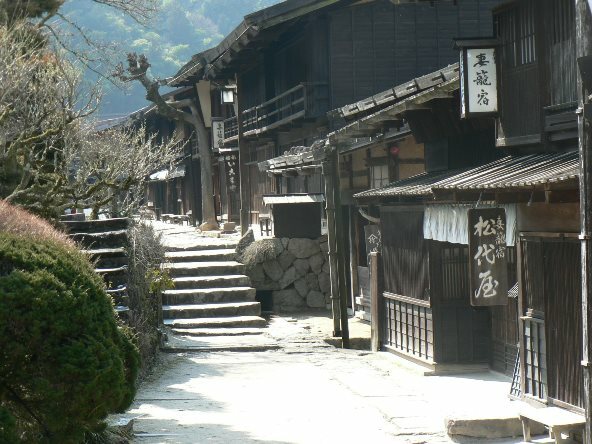 Depart from Nagoya together with an English-speaking National Government Licensed Guide Interpreter who will tell you all about the post towns of Tsumago and Magome on this 1-day tour! Listen to some historical anecdotes and learn about tasty local food. 2. 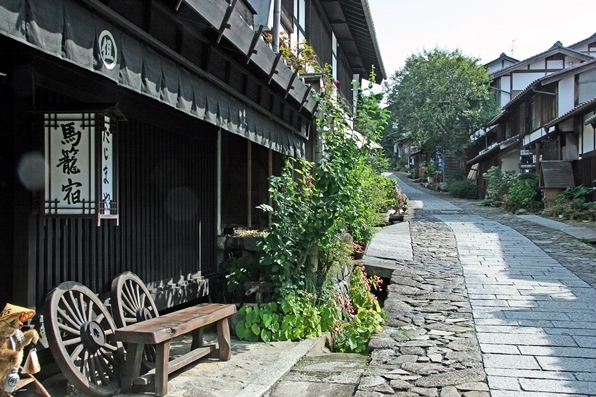 There's plenty of sightseeing to enjoy as the tour will spend at least 150 minutes at Magome and at least 100 minutes at Tsumago. The tour schedule is also convenient for those joining from Tokyo and Osaka. Public transportation and taxis are used for efficient transfers. 3. 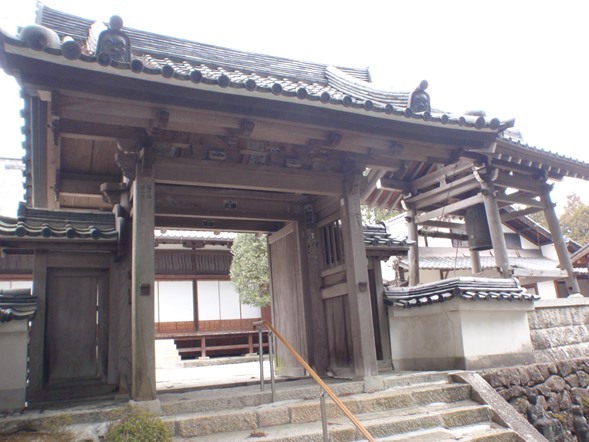 The areas to be visited on this tour are post towns which still have some buildings from about 400 years ago. 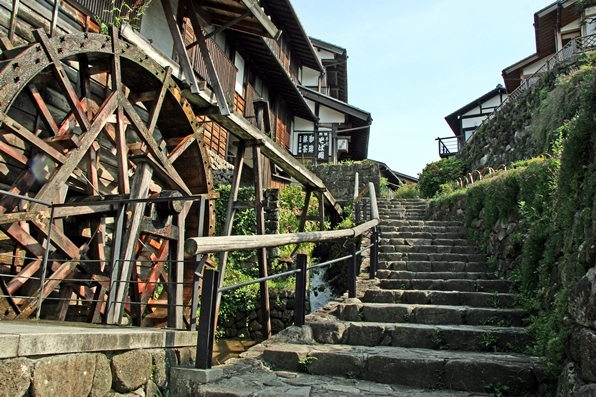 They are becoming popular among international travelers as they offer traditional scenescapes of Japan. 4. Savor mouthwatering treats such as Kisoji soba noodles, gohei mochi (rice dumpling), kurikinton (sugared chestnut and sweet potato), oyaki dumplings, and more! This tour lets you walk around with a National Government Licensed Guide Interpreter while enjoying delicious local snacks. 5. 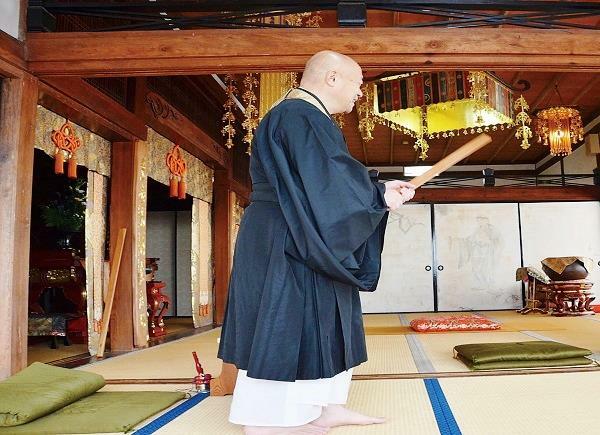 Leave the urban scene of Nagoya and take a trip 400 years to the past. Keep your cellphone in your bag to spend a few hours away from the modern world taking a journey into towns from the days of old. Our guide, Mr. Tetsuya, was very prompt and knowledgeable about Tsumago and Magome. 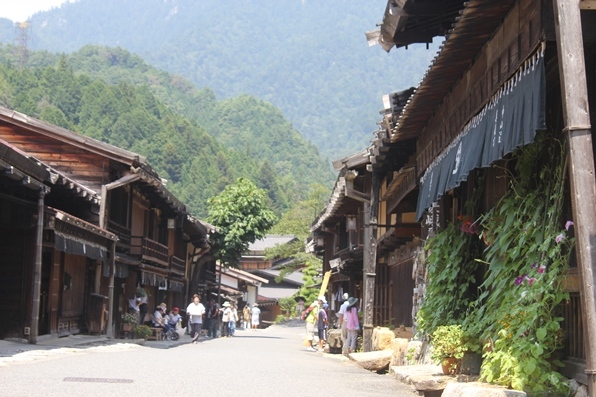 I loved this tour because it showed us how the people lived during the Edo period and the place was beautiful. Would love to go back here and spend a night there.